Humor, it is all important to making sure we enjoy life. It has even been said that humor can heal a person. Given that, which game do we think should be in hospitals to help speed the recovery rate? 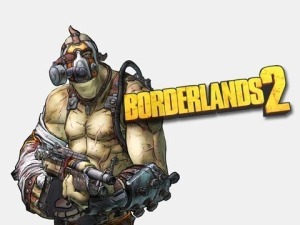 The award goes to Borderlands 2, which is the most obvious to me. The game is ripe with humor from the main villain, Handsome Jack, to side questions about renaming Bullymongers. If you, for some reason known to only the Flying Spaghetti Monster, you have been playing this game on mute then turn up the volume and enjoy the hilarity!